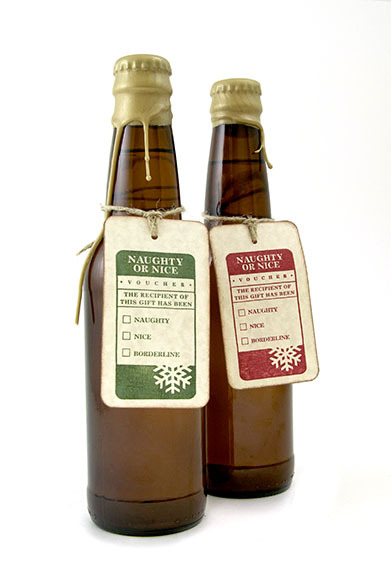 Hail To The Ale: Naughty, Nice Or Just Plain Thirsty? Naughty, Nice Or Just Plain Thirsty? Introducing our latest homebrew endeavor - Naughty or Nice Holiday Cider. After discovering some fantastic, very sessionable English style craft ciders this past year we were interested to tackle the feat ourselves. 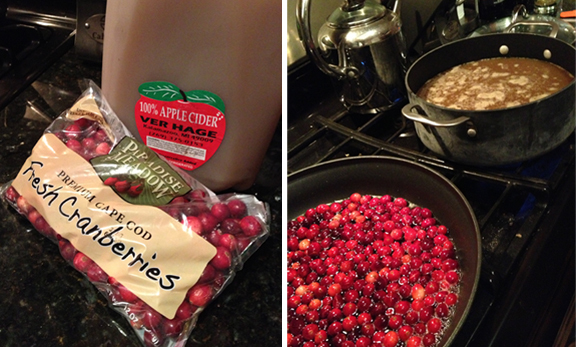 With the Midwest, and Michigan in particular having unfortunately sparse apple crops this year, finding fresh apple cider without preservatives proved to be quite a challenge. 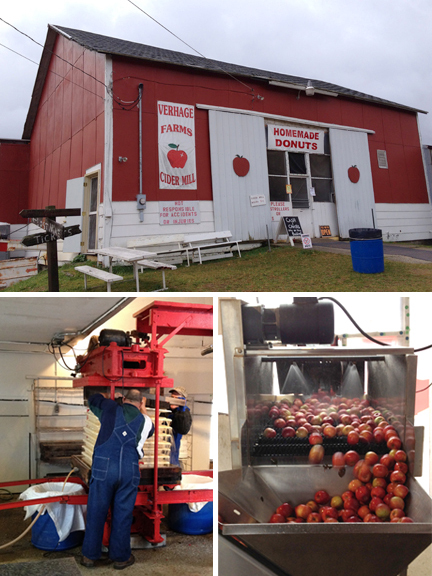 After stalking many Chicago farmers markets we finally found success during a visit to VerHages Fruit Farm and Cider Mill in Kalamazoo, MI. Fresh cider was being pressed on site. It was fascinating to watch just how natural and simple the process still remains. Any further questions on specifics, feel free to reach out and ask. Managing the sugar and controlling the residual sweetness was definitely more challenging than expected and resources were much more limited than with beer recipe forums and books. I learned the most by asking fellow brewers and experimenting throughout the process. The Return of Punkim Ale!